The EPT’s new season, which begins on August 26, will feature a number of changes according to PokerStars’ live events coordinator, Neil Johnson. In a post on 2+2 the company’s representative explained that late registration was one of the major concerns for players and that the EPT team has moved to rectify that for next season. In a bid to give players more chance to take part in every event each EPT festival has to offer the organisers will keep the registration desks open until Day 2 for all high roller, super high rollers and Main Events. Beyond this all side events will have late registration until the end of level five and all high roller tournaments will now take place over three days. Last season the demand for these tournaments was so great that the organisers consistently had to increase them in length. This season the events will consist of two opening days (each comprising of ten levels) and a final third day. Overall the organisers expect this season’s EPT to be one of the most popular ever and with a number of changes making it easier for players to play it seems there may be some impressive prizepools created this time around. 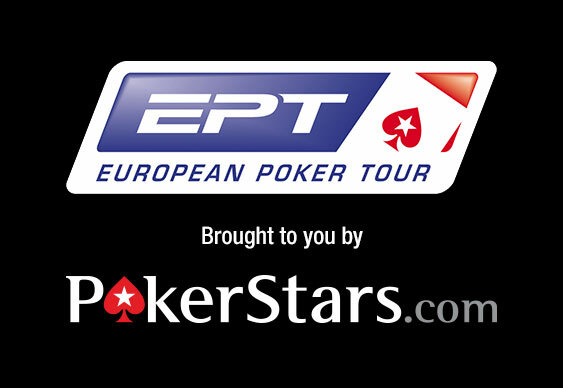 Qualify for events on the EPT with a 100% first deposit bonus of up to $400 at PokerStars.